For the past five years, the Indiana Department of Education (IDOE) has sponsored a series of regional conferences designed to promote the use of technology in the educational setting. These conferences cover a wide variety of tech topics that touch everyone – from the youngest preschooler to the seasoned administrator. 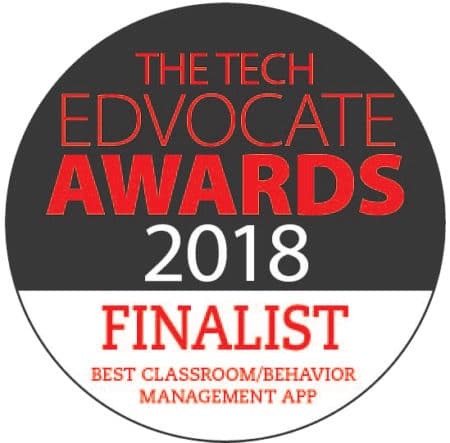 As one of the sponsors of this conference, PBIS Rewards is excited to share our tech-driven PBIS management system with educators from all over the region. Because PBIS Rewards takes a time-consuming, labor-intensive process and simplifies it through the use of technology, we knew the eRev Conference would be a great opportunity to talk with educators about technology in their classrooms. Are you attending the 2016 eRev conference? 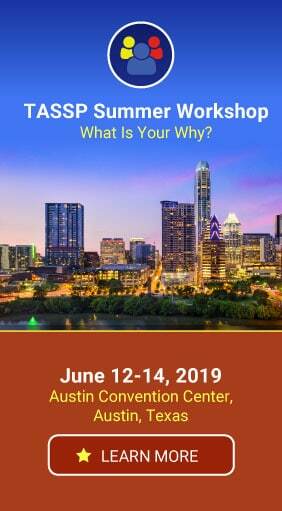 Stop by and see us. We’ll be giving live demos of the PBIS Rewards web portal, new features for the 2016-2017 school year, and our suite of PBIS Apps. 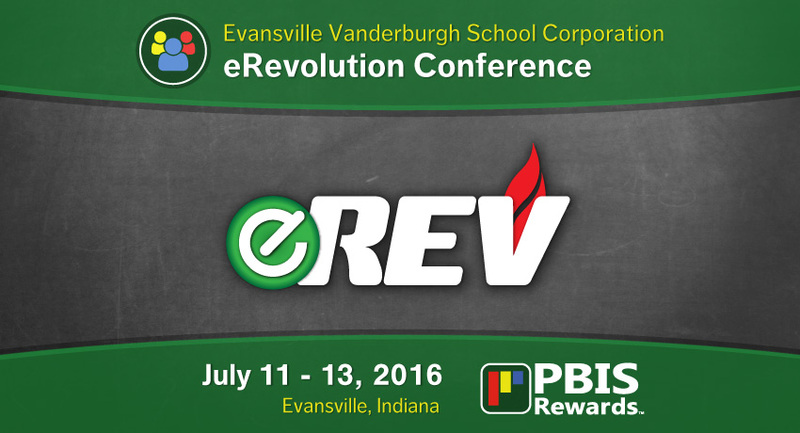 Can’t make it to the 2016 eRev conference in Evansville? Click here to request an online demo of PBIS Rewards.